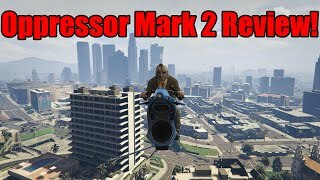 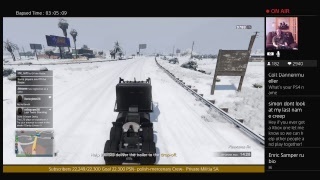 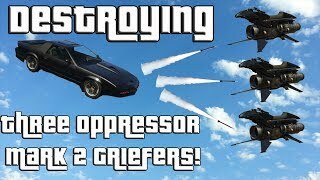 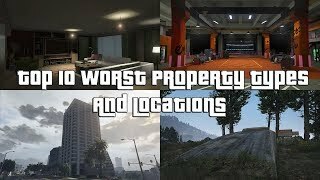 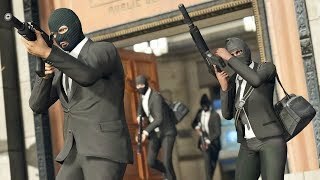 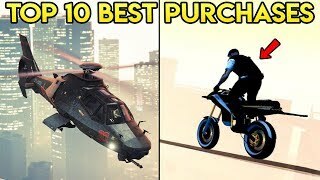 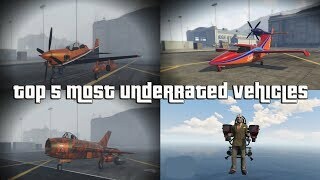 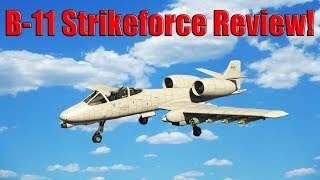 GTA Online Oppressor Mark 2 Review! 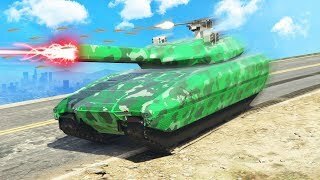 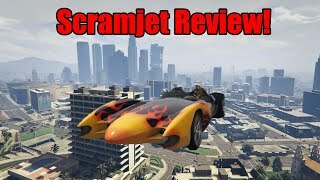 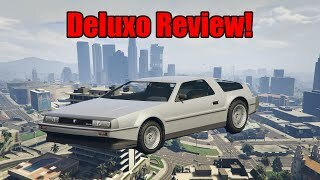 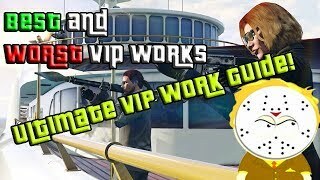 GTA Online B-11 Review And Testing! 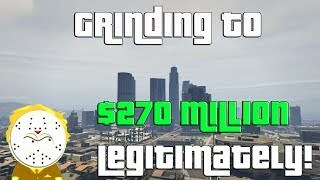 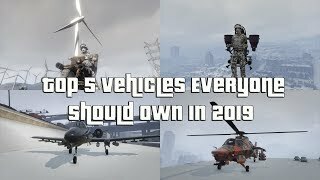 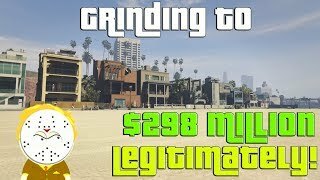 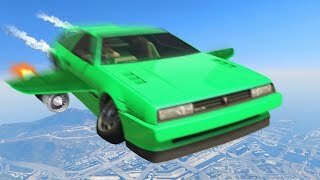 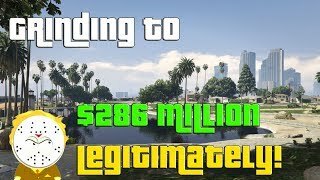 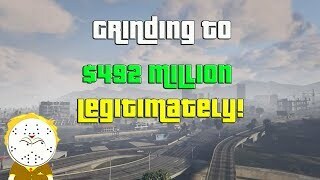 GTA Buying the $6,500,000 Lazer, Do not Buy! 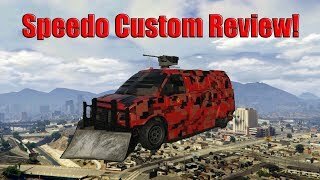 GTA Online Speedo Custom Review!